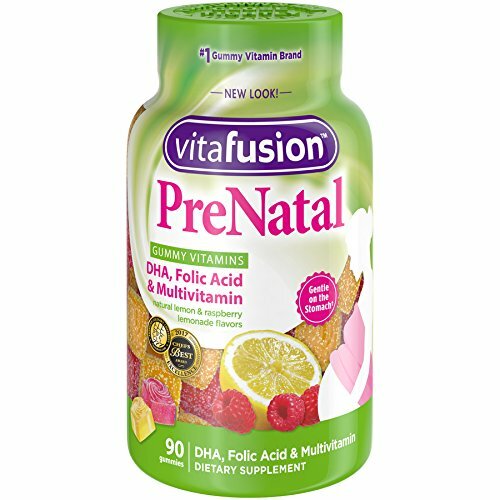 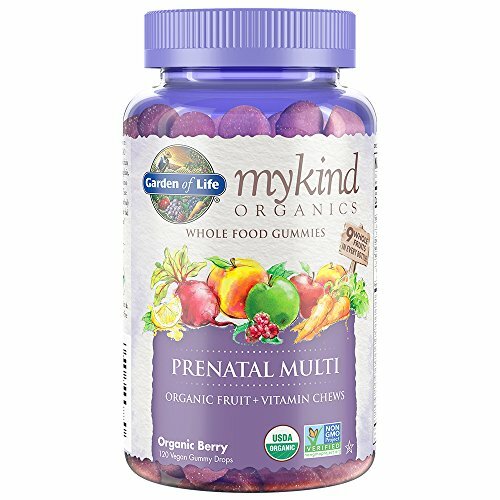 When you’re pregnant or planning to be, you’re naturally looking for the best organic prenatal vitamins. 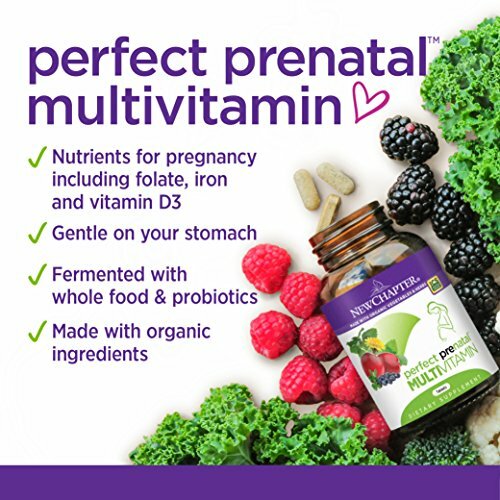 Nourishing yourself and your baby with the perfect ingredients matters for supporting a healthy pregnancy. 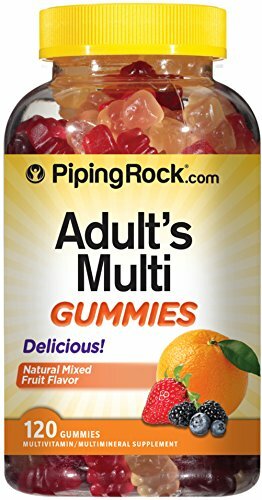 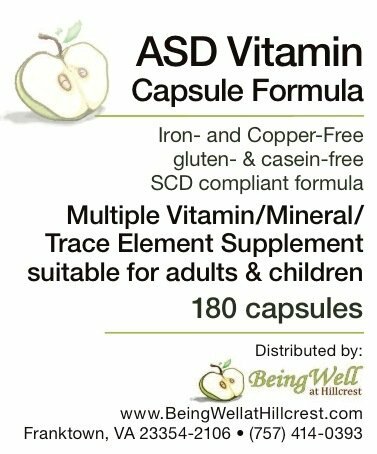 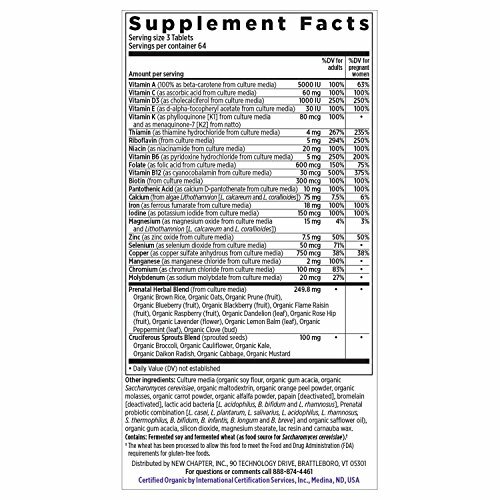 But how do you choose between raw, fermented or USP multivitamins, or even prenatal gummy vitamins? 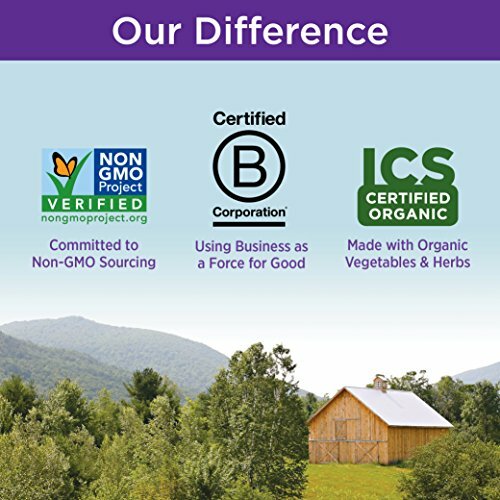 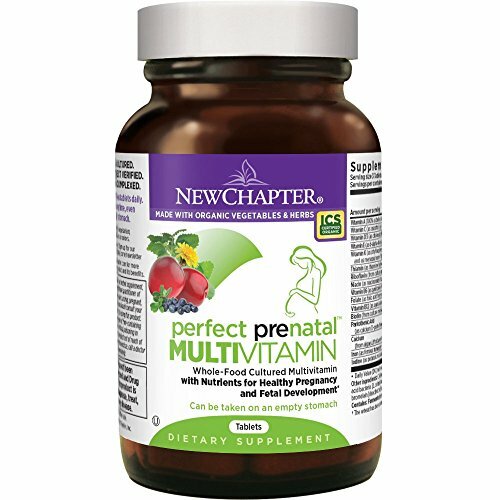 For your peace of mind, New Chapter’s whole-food fermented prenatal vitamins are made with organic, Non-GMO, high-quality & premium ingredients—from Folate to Iron to Vitamin D3 to supportive vegetables and herbs—to nourish the two of you every step of the way. 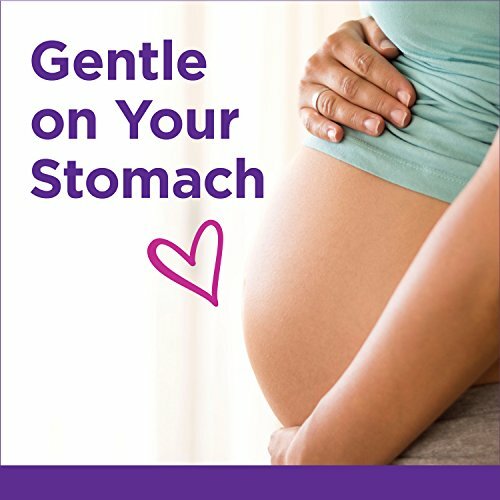 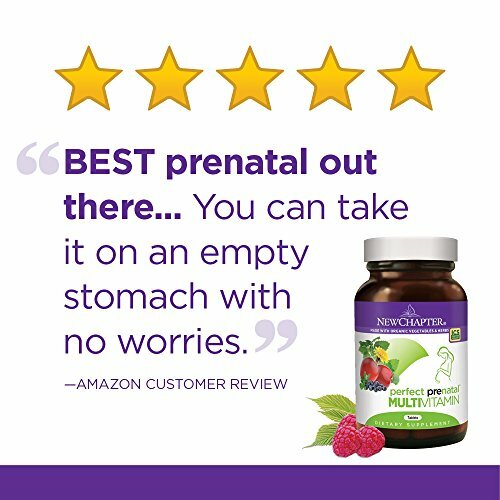 Moms love that Perfect Prenatal is so gentle you can take it anytime—even on an empty stomach. 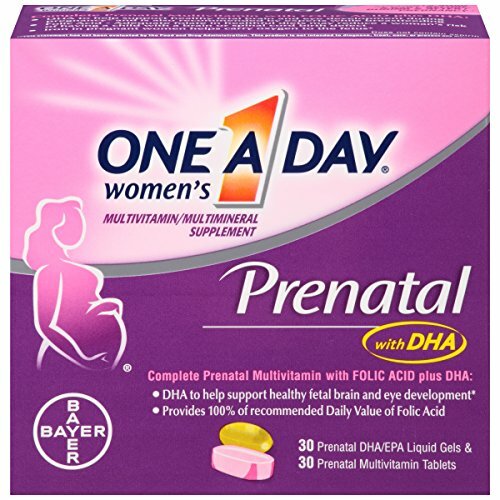 For prenatal DHA, add New Chapter Wholemega for Moms fish oil.